Maybe even wipe sadness out your eyes..
Wishing you happiness, gratitude and a reason to smile. So here we go! 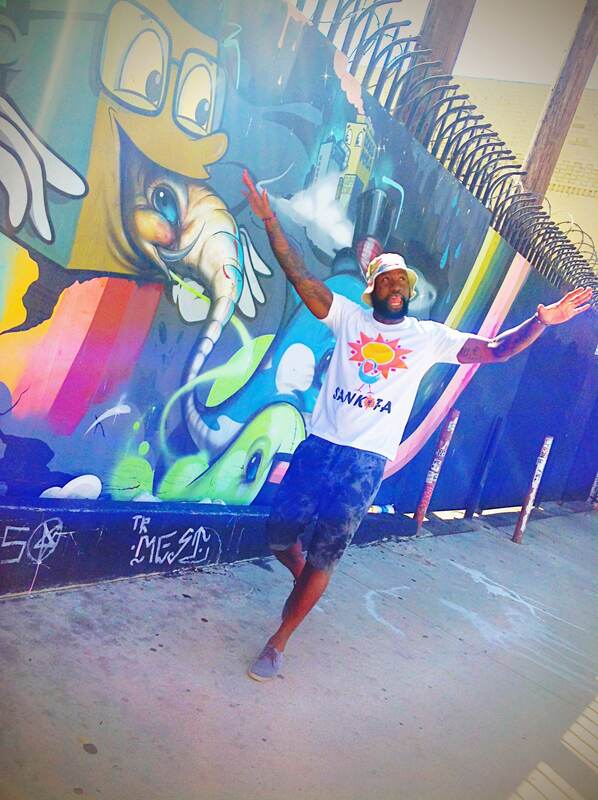 It’s a new year, a new you, a new outlook and a billion new opportunities to bask in your greatness!!! We made it to another year, you guys! Whew! Is it just us, or was the year 2014 a crazy time? And I do mean the ENTIRE year! It was a year of learning lessons and mastery of self. This week, we have shifted the focus at Jun E Caniel to reflecting (not dwelling) on the past. As we gear up for making some pretty major and necessary changes this year, we find it necessary to play back some crucial moments in 2014 in order to successfully analyze where we “wrong” and what we got “right”. Sankofa is the theme here in Jun E Land. It means “reach back and get it” or “return and get it” in the Akan language of Ghana. 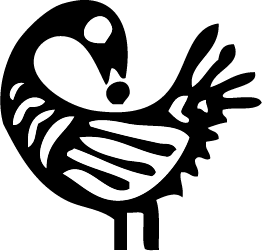 Sankofa is often symbolized as a bird turned backwards to take an egg off its back or a heart shape. We interpret that to mean “learn from the past”. This has been a recurring theme in Jun E Land, even in 2014. Members of our team have been privileged enough to learn about their ancestors and family history in the past year. These discoveries regarding our family trees have given so much insight it’s unbelievable. 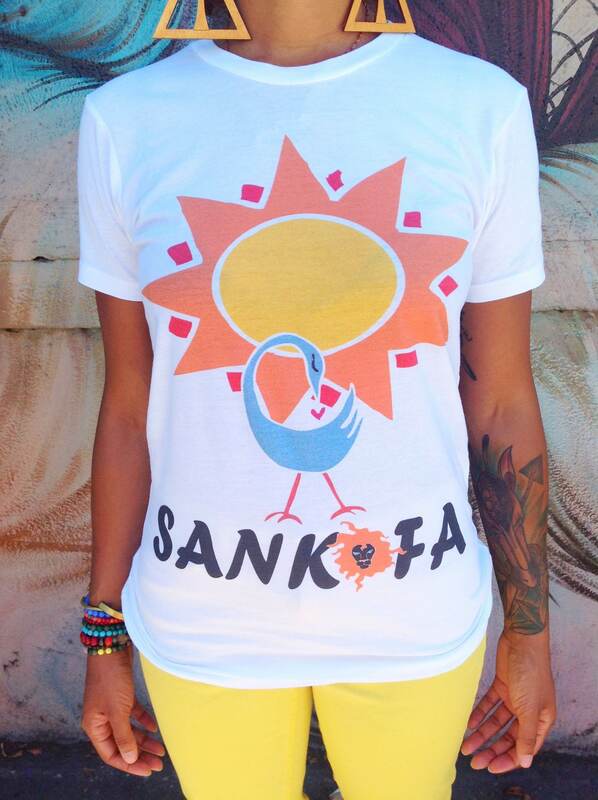 It was this notion of returning to our families’ pasts that brought about inspiration for our Jun E Caniel “Sankofa” tee. 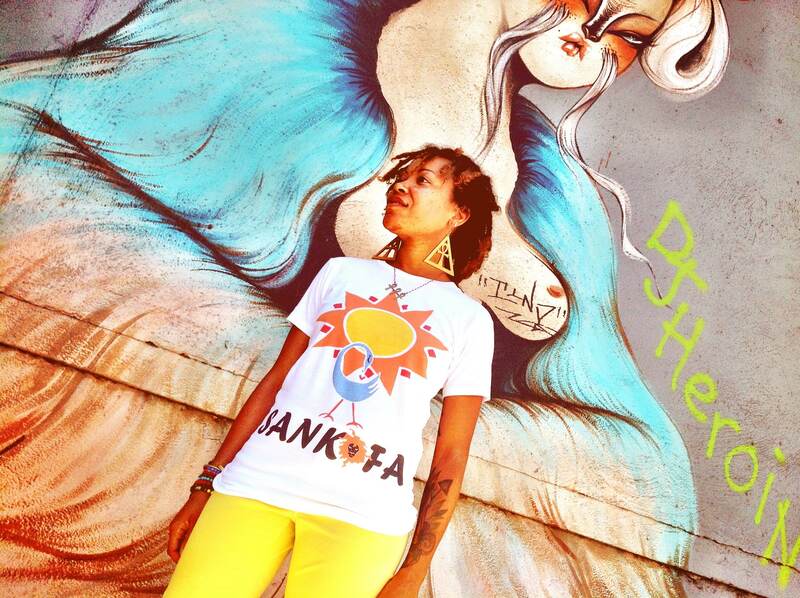 Our tee features a variation of the Sankofa bird symbol with the bird turned backwards to get a heart off its back instead of an egg. What does this mean? Well, if you are familiar with our brand, you know we are all about challenging people to unleash their lion by realizing their own greatness and power. You can only unleash your Lion when you truly love yourself. The lion logo represents greatness to us. We all have it inside of us, but at times it needs a spark, something to make it come forth. We need self-love. Sometimes, we lose the love due to past experiences. Maybe we allowed someone to make us feel insignificant, maybe we’ve experienced failure, or we’ve become caught up in being who others want us to be. Perhaps we have forgotten how great we were in the first place. 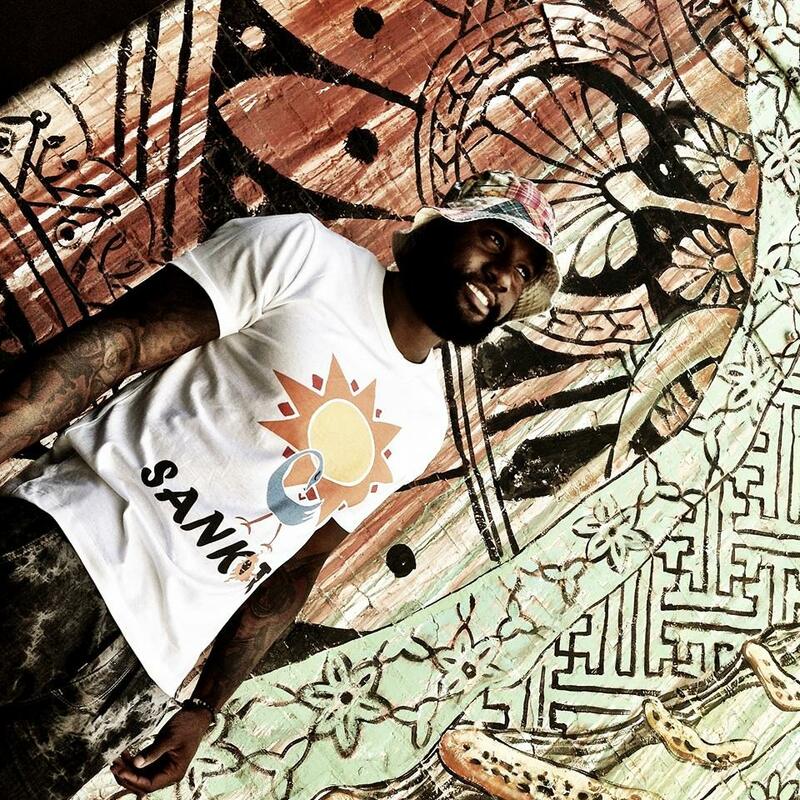 The Jun E Sankofa art represents the notion that we can take back the greatness/self-love that we gave up. We can look back in the past and remember who we really are. We can remember that we are the embodiment of greatness and love ourselves unconditionally. As we continue in this new year, we are mindful of our own greatness as a family and a brand. We are letting go of the things that no longer serve us. At the same time, we are making sure to claim and hold fast to all the good things that 2014 gave us. We’re walking into 2015 feeling lighter, a hell of a lot smarter and energized. We are most definitely full of love for ourselves as individuals and for one another. Go, take back your love of self, and never let it go again. Life is Jun E, y’all. Thank you for reading. Until next time, be Jun E & be great!!! I started a painting a couple months ago and I wasn’t sure what to add. Last night, as I was flipping through a stack of inspiring quotes, symbols, etc., I found my list of Adinkra symbols. Both Sankofa symbols jumped out at me. Perhaps it is a testament to my current state of mind. Our trip to Mexico in August rekindled a desire to learn more about my past and the lives of my ancestors. The Sankofa symbols mean “return and get it”, learn from the past. What can I learn from not just my ancestors’ lives, but also from my own past? 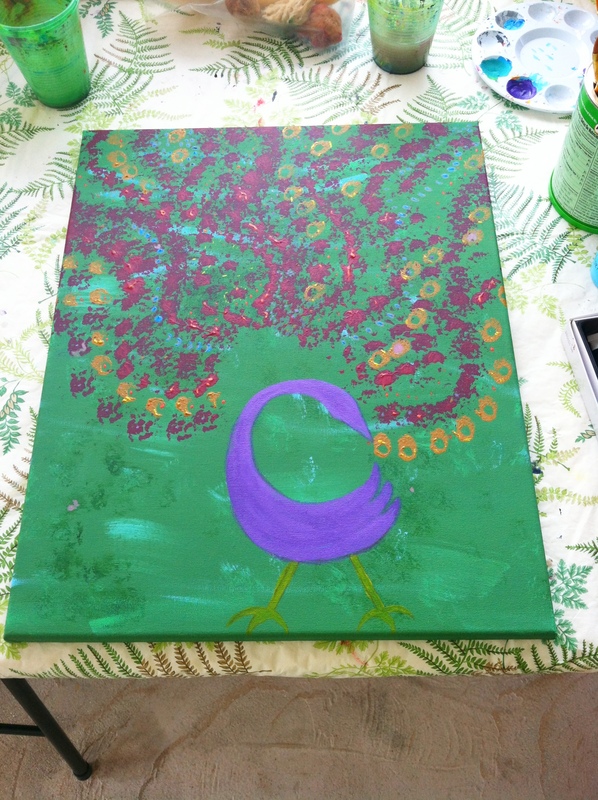 This painting is my first bout of experimental play with the bird version of the Sankofa symbol. My mind has already been formulating different versions of both symbols and it’s exciting to think about! My heart skips a beat as I think about the possibilities in this painting, as it will most likely evolve into a mixed media piece. It feels good to be creating again. And it feels good to get serious about creating and selling my works. This is a new journey, a path that veers off slightly from the main road of Jun E Caniel the clothing line yet runs parallel and inevitably leads to the same destination. Indeed, this is the time to make great things happen.